Pinnacle luxury is now effortless, everywhere. The first new all-terrain SUV from Rolls-Royce Motor Cars makes luxury off-road travel a reality for the first time. The Pinnacle of luxury is now effortless, everywhere. 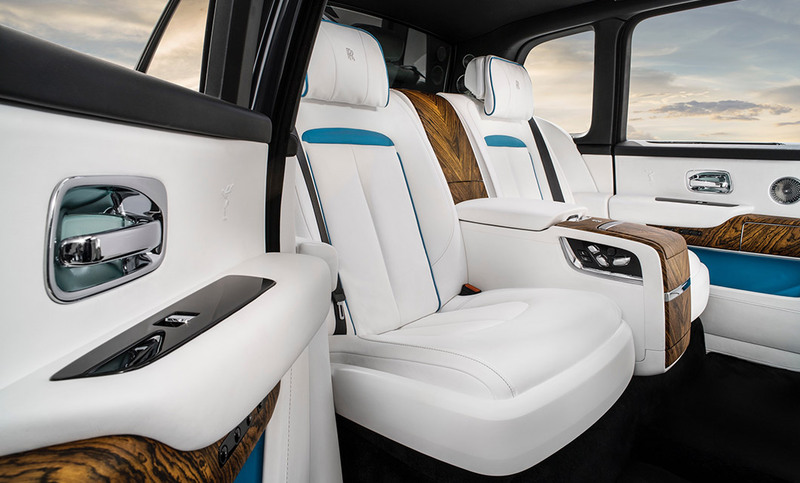 At Rybrook we believe your experience should be exceptional, book an appointment with the team at Rolls-Royce Motor Cars Birmingham or Rolls-Royce Motor Cars Bristol for further information on new Rolls-Royce Cullinan. One life. Many lifestyles. Voyage into Luxury. 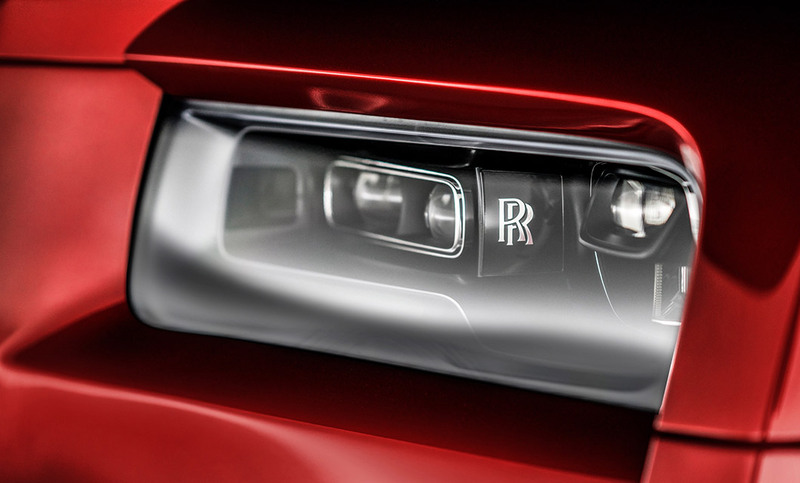 The Rolls-Royce Cullinan has been designed with high front and horizontal bonnet giving Cullinan the iconic Rolls-Royce presence with a robust, self-assured and capable design. The new Roll-Royce Cullinan exudes extraordinary presence in any environment. The Rolls-Royce Cullinan can take you wherever you need to go, cocooned in luxury refinement and protected from the elements in the effortless way that is second to none but with the freedom to explore uncharted territory. Cullinan’s all wheel drive system is designed to allow you to take Rolls-Royce luxury and refinement into new terrain. Designed with 50:50 weight distribution to the front and rear axles which underpins its ability to maintain traction on uneven ground whist supported by the signature Rolls-Royce air suspension. The Architecture of Luxury, featuring rear wheel steering, active roll suspension, the twin turbo 6.75 litre V12 engine (563bhp power; 850Nm of torque); all of the cutting-edge technology discretely integrated. The OFF ROAD EXPERT mode gives Cullinan outstanding climbing abilities whether voyaging across sand, snow and loose terrain. Rolls-Royce Motor Cars Bespoke service brings together the finest materials and cutting-edge technologies to bring your unique vision to life by tailoring your idea motor car. Hand-made to order exclusively for you by the highly skilled team of craftspeople and designers. For further information please speak to the team at Rolls-Royce Motor Cars Birmingham and Rolls-Royce Motor Cars Bristol. Interested in a New Cullinan?